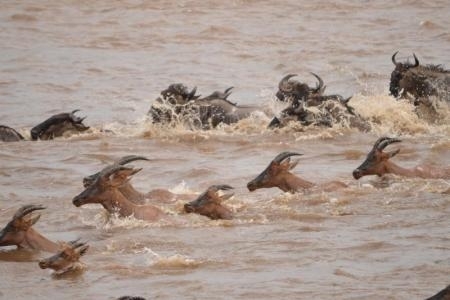 Asilia Africa is committed to delivering the best wilderness experience in Africa. 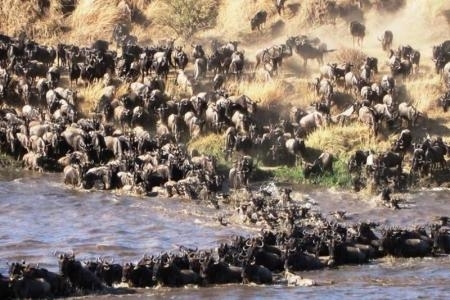 They believe that world class travel can go hand in hand with improving livelihoods and conservation of nature. 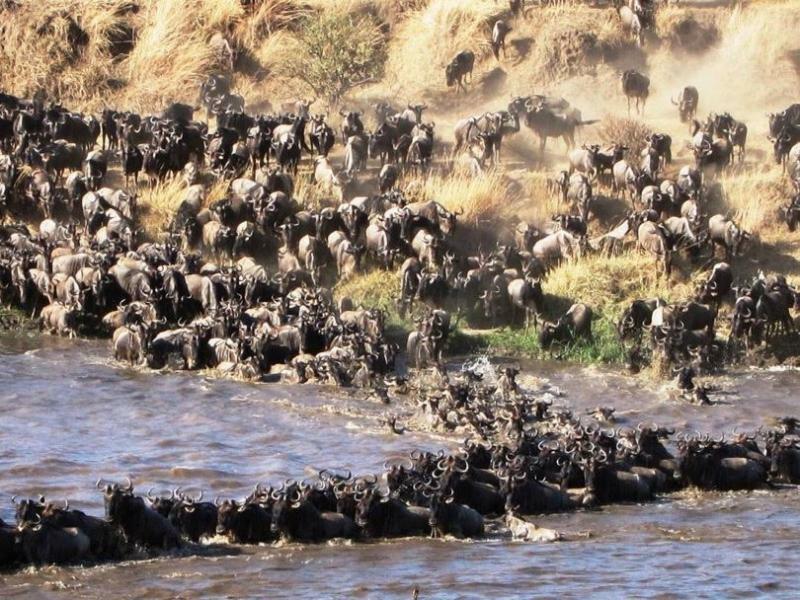 Great wildebeest migration crossings continue at point No 0 from the north towards the Southern Serengeti. 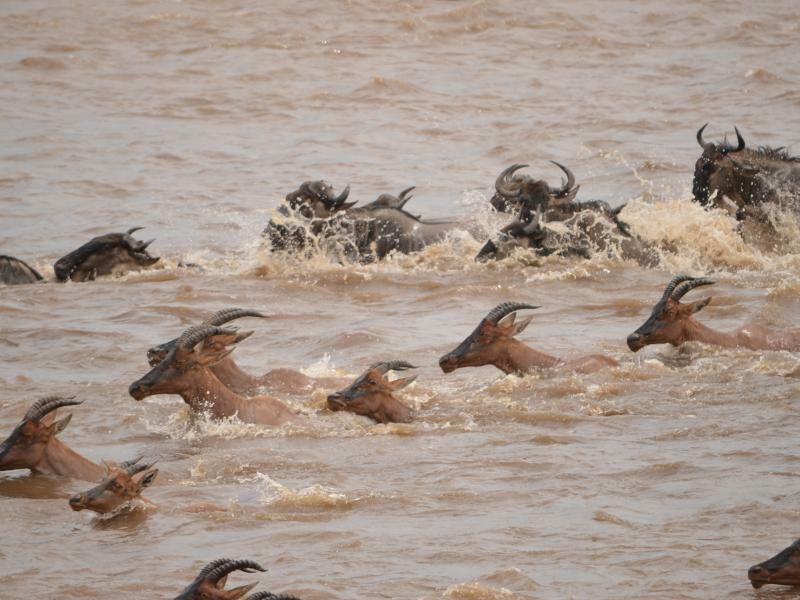 November might bring rain, but it's still a good time to see the wildebeest in the Serengeti. Most of the herds have moved back into the Serengeti and can be found in the Lobo, Mbuze Mawe and Seronera Valley areas. 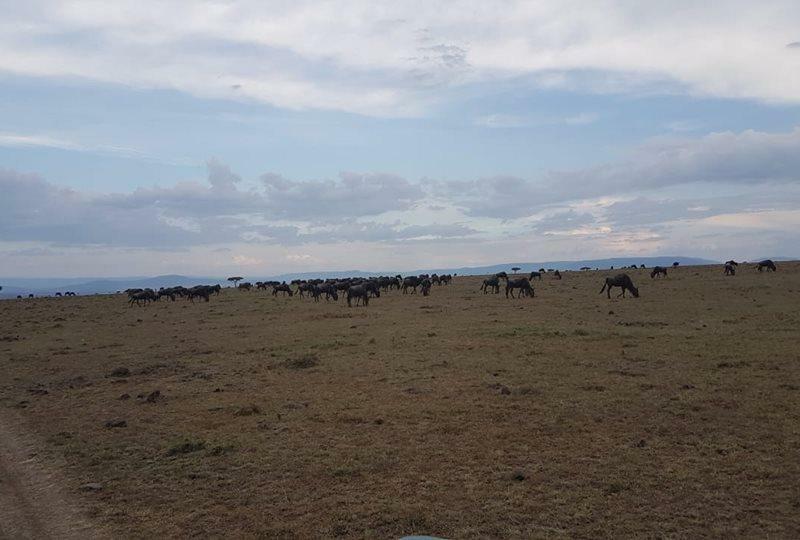 Safari guide Elia Edward spotted the herds crossing point number 7 back into the Southern Serengeti. Cooler weather with showers are to be expected.